Ultra Comedy is coming to Backyard Comedy on 18th November! 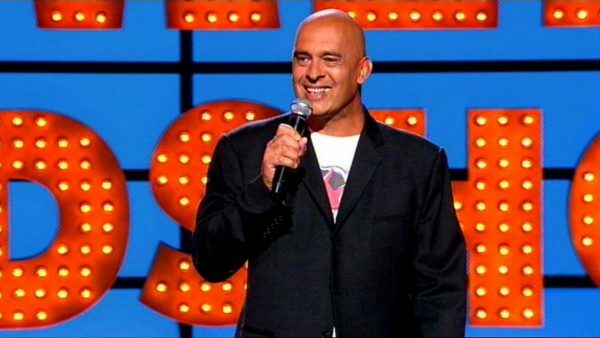 Support our budding comedians as they take to the stage after just 8 weeks free training with comedian Mike Gunn. 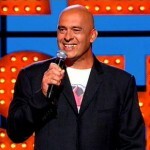 As part of Ultra Events, Ultra Comedy has helped raise over £14 Million for Cancer Research UK.